Today we travelled 1450 km on the bullet train from Beijing to Shanghai. We would recommend the train - a great way to travel. 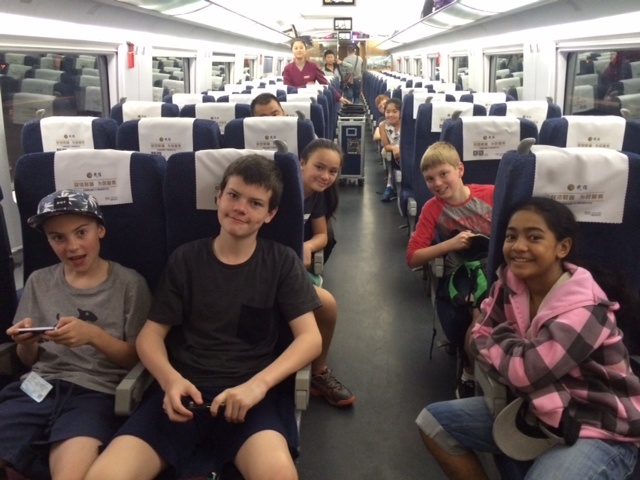 In Shanghai we visited Yuyuan gardens and the markets then after dinner headed to our hotel.